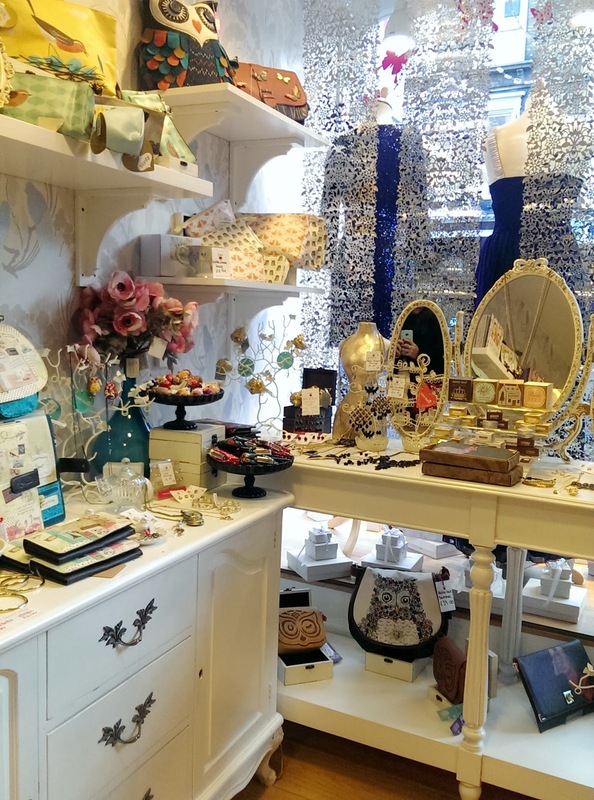 I was recently set a really fun and interesting challenge by Barclaycard Freedom Rewards to spend £50 in my favourite independent retailer. 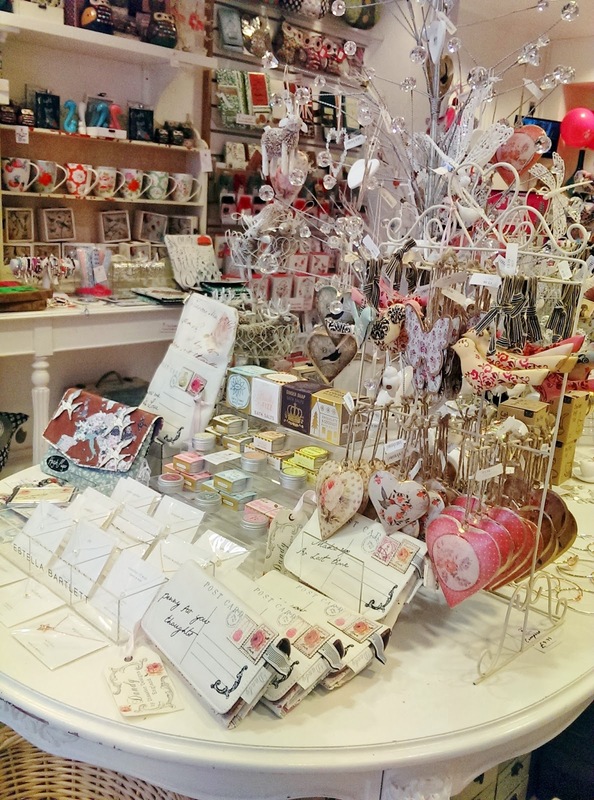 It took me a few days to work out where I wanted to spend the money, because I live in the ‘new city’ of Milton Keynes, most retailers near me are mass brands and chains, and I couldn’t really think of any indie retailers I liked. Even the pubs are chains here! But as I was planning a visit to some relatives in Oxford, I remembered that one of my favourite small stores Aspire Style have a shop based there. 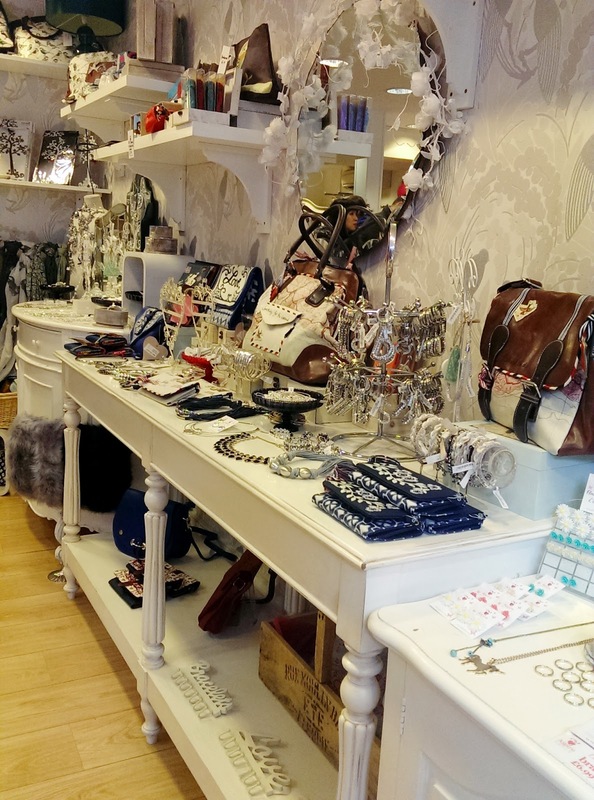 Aspire Style is a small chain of beautifully styled boutiques that specialise in vintage inspired fashion, jewellery and gifts.. so it’s obviously right up my street! Aspire Style is owned by childhood friends, Sam and Emma. 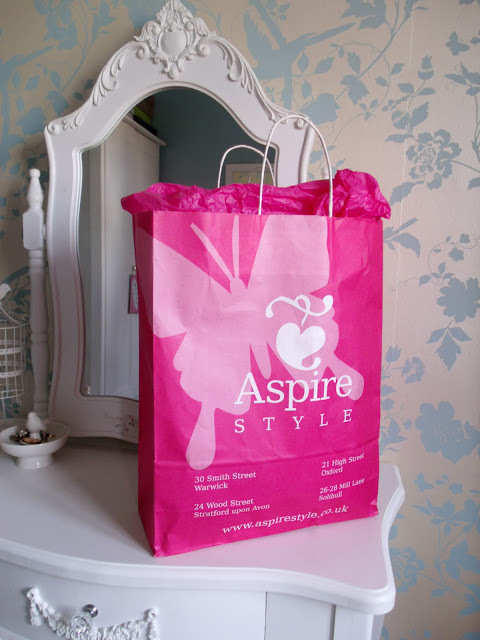 They opened their first boutique in Warick in 2005, and there are now also Aspire Style stores in Stratford-upon-Avon (which I have also been to), Oxford (where I bought my goodies) and Solihull. I chose to spend my £50 here because I love all of the beautiful gifts and trinkets they sell here. 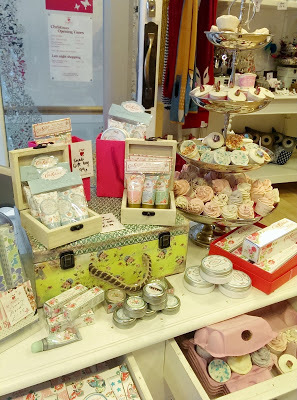 I didn’t struggle to find lovely things to buy, and as well as pretty gifts they also sell a range of lovely dresses. Most of all I adore the layout and style of their stores. Both of the shops I’ve been to have been beautifully presented with delicate white French style furniture, lovely wallpaper and interior decor. 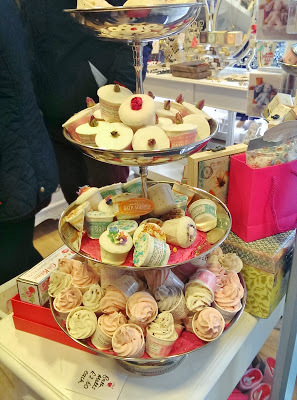 The stores are full of perfect gifts with a shabby chic feel including a really pretty range of bath bombs. The staff are also extremely attentive and helpful, and they even offered to wrap my items up in pretty pink tissue paper at no extra charge. My whole shopping experience was wonderful and it reminded me why I should shop in the real world more often and not just online. Even if you can’t get to one of their shops, you can still buy online from their website! I got a lovely haul of stuff for £50 and I was so impressed with the amount of choice. 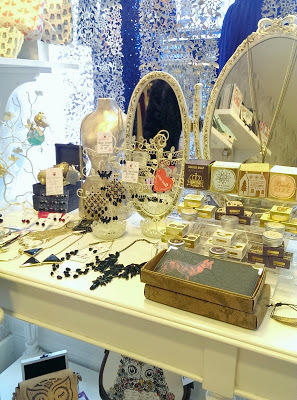 I decided to pick a few items as gifts for my friend, as she loves this style of thing too! Here’s what I picked.. 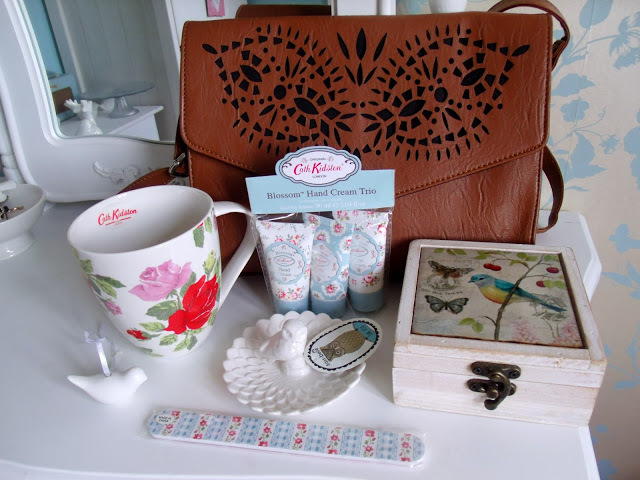 I picked up this gorgeous tan handbag for £20. 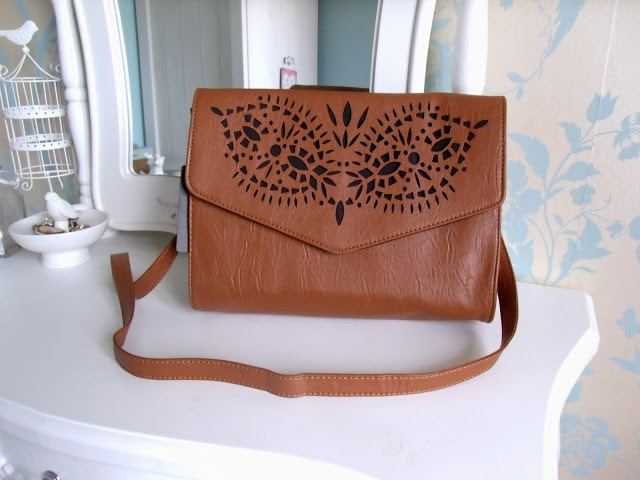 What I liked most about it is the laser cut out pattern on the front, which to me resembled an owls face! I’m keeping this for myself, it’s the perfect size for my purse and phone etc and has a nice long shoulder strap. 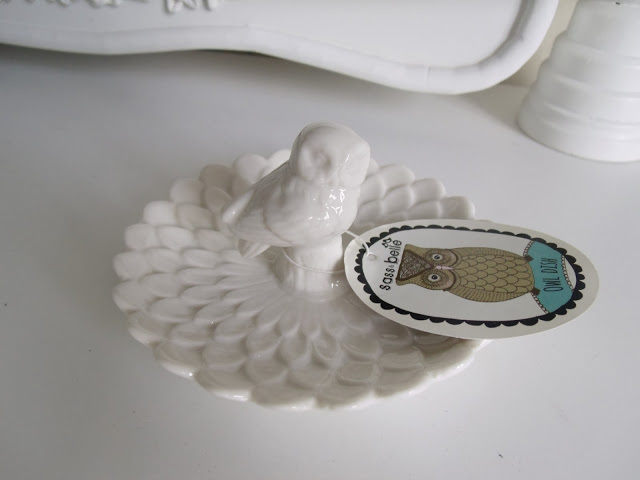 I picked up this owl trinket dish for my friend. It was only £5 and I thought it would make a nice present as she can use it to keep jewellery/hair clips etc on. 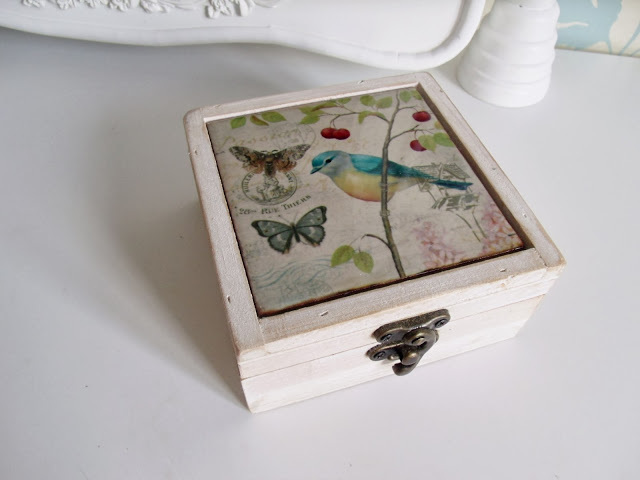 I also picked this gorgeous trinket box as a gift for my friend. It has a really pretty bird and butterfly ceramic tile on it. It was only £7.99 which I thought was a very reasonable price. 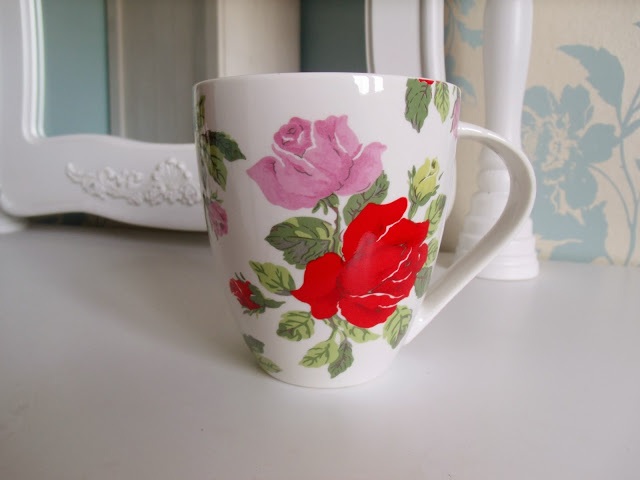 I picked up this rose print Cath Kidston mug for myself, as I have a few of these now and it makes a nice addition to my collection! It was £5.99. 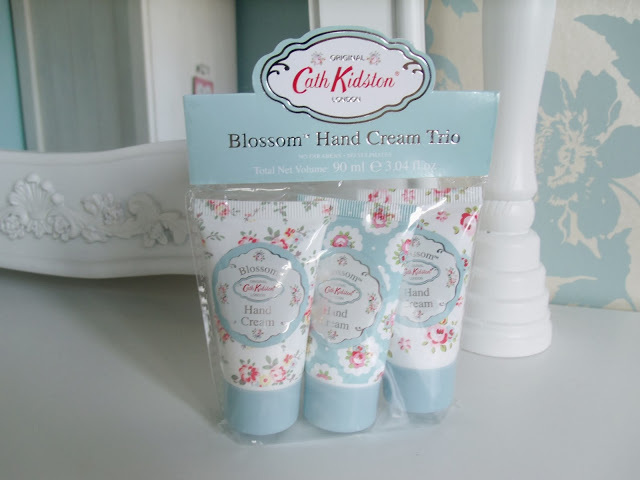 I bought this set of 3 Cath Kidston hand creams also for £5.99. I plan on separating these and giving them as individual stocking filler gifts, as they’re all the same fragrance from what I can tell! I think I will keep one for myself for my desk drawer at work, they’re a really handy size. 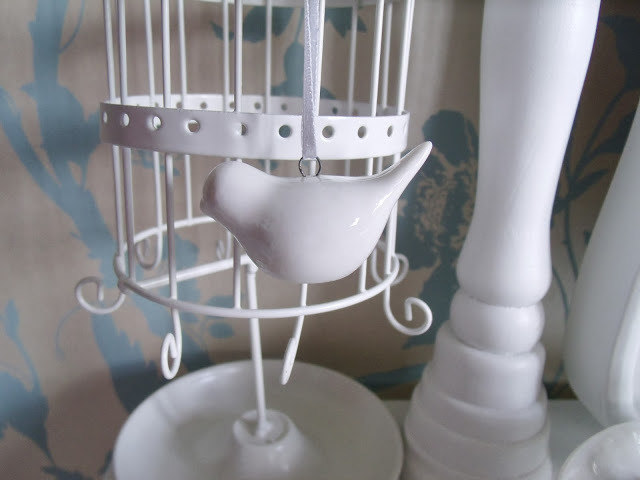 This dainty little ceramic bird I think was £2.49, and I picked it as I thought it would look cute handing inside my bird cage jewellery holder! It goes perfectly in my dressing room. 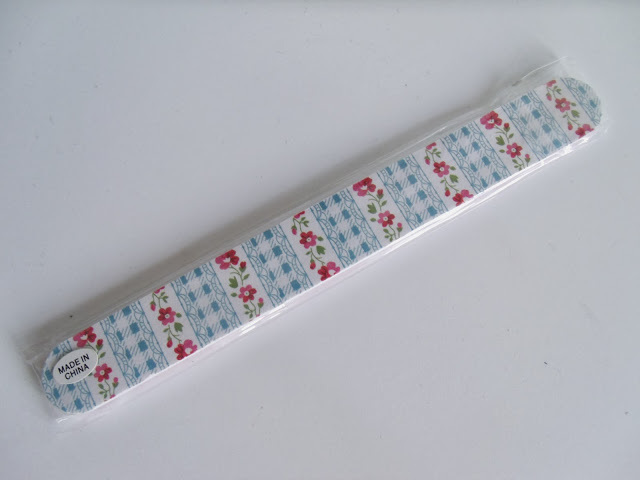 And a final little gift for myself, I couldn’t resist this pretty floral nail file! Have you ever been to an Aspire store? 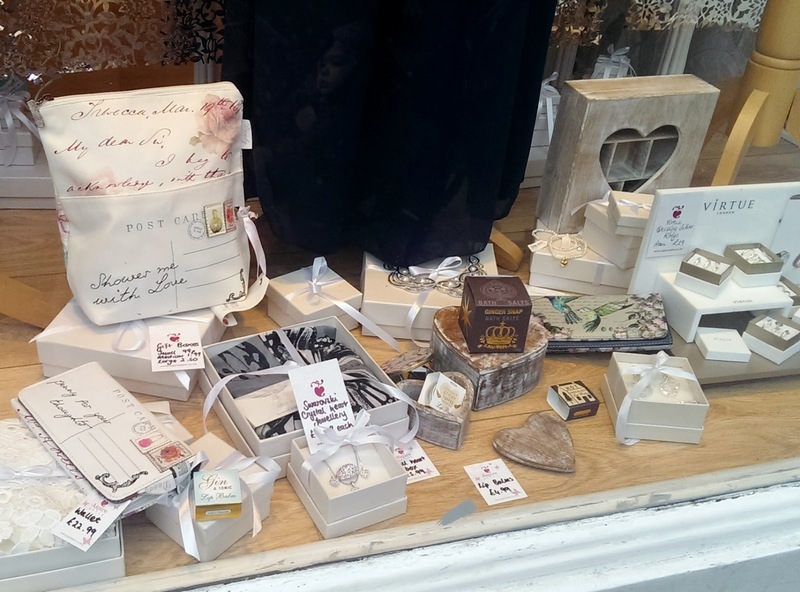 Who is your favourite independent retailer? You got lots for £50 too! My sister lives in Oxford and we love going into Aspire for a good look around! My blog is http://www.bloglovin.com/blog/5159995 if you fancy a read. I have that hand cream and it is honestly amazing – so fast absorbing, but so moisturizing! !